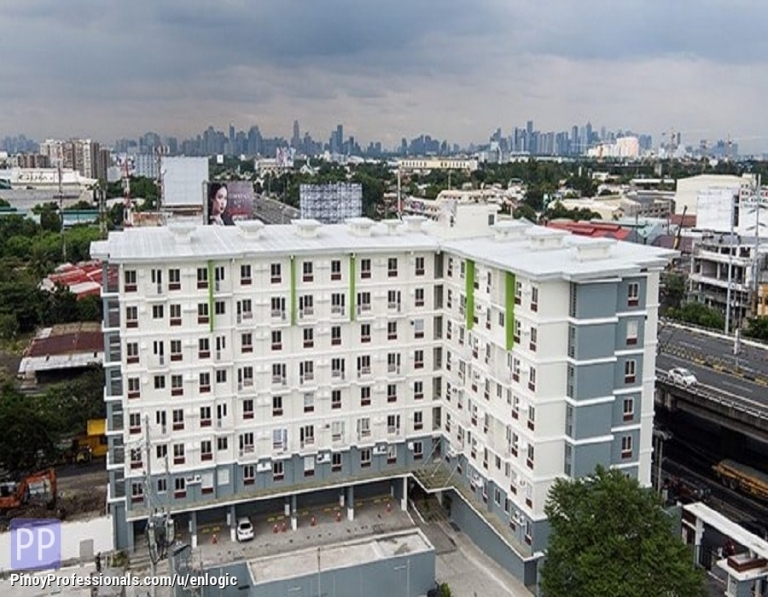 Amaia Steps Bicutan pulls you closer to urban necessities such as place of work, schools, churches, malls and leisure developments; a truly in-city living development. Accessibility is never an issue with Amaia Steps Bicutan which offers numerous mode of transportation going and coming from to your destinations. ▸ All Apartment and Condo for Sale in Paranaque City, Metro Manila.